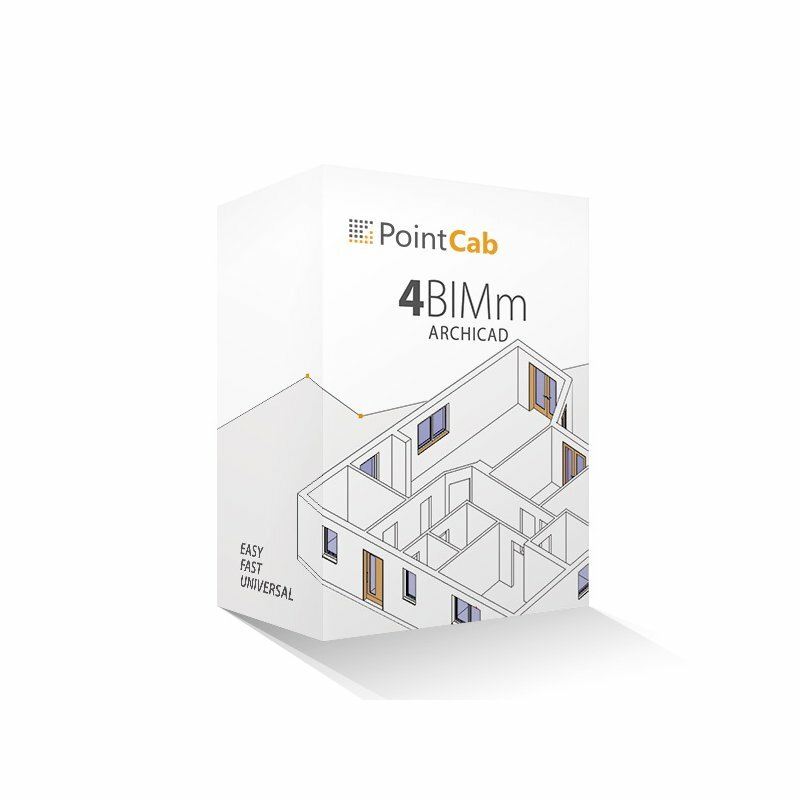 The 4BIMm plug-in creates a link between the PointCab Suite software and Graphisoft ARCHICAD, thus enabling efficient and simple 3D modeling with point clouds in Graphisoft ARCHICAD. 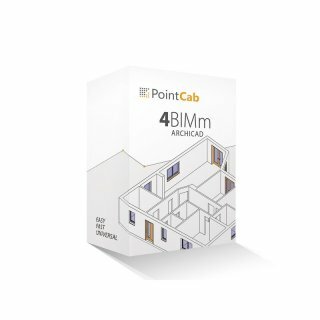 PointCab 4BIMm supports the data of all common terrestrial laser scanners, hand-held scanners, and point clouds from drone camera flights, and calculates floor plans and side views immediately and automatically within a few minutes. Please note: support package is valid for 12 months and extended by one year if it is not canceled at least one month prior to expiration.